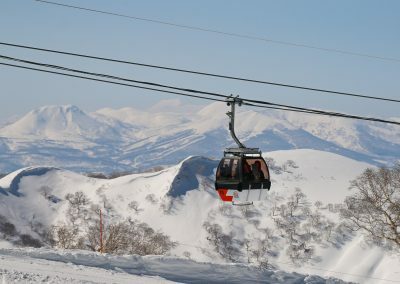 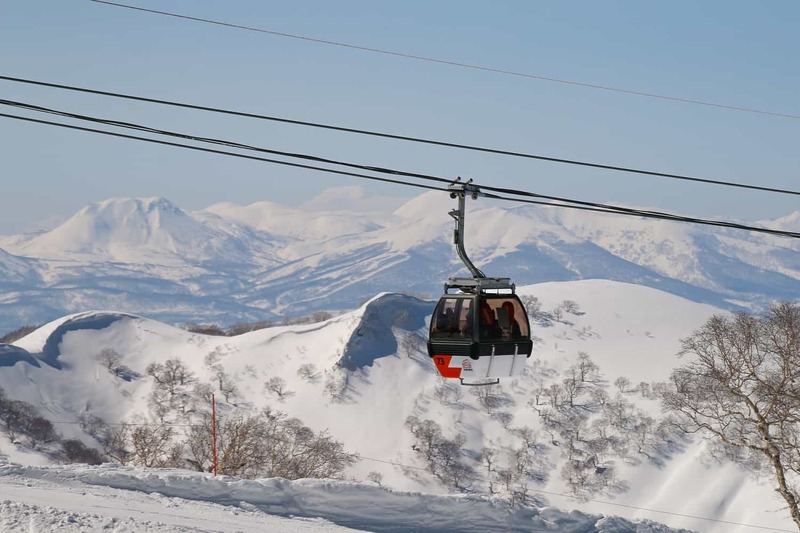 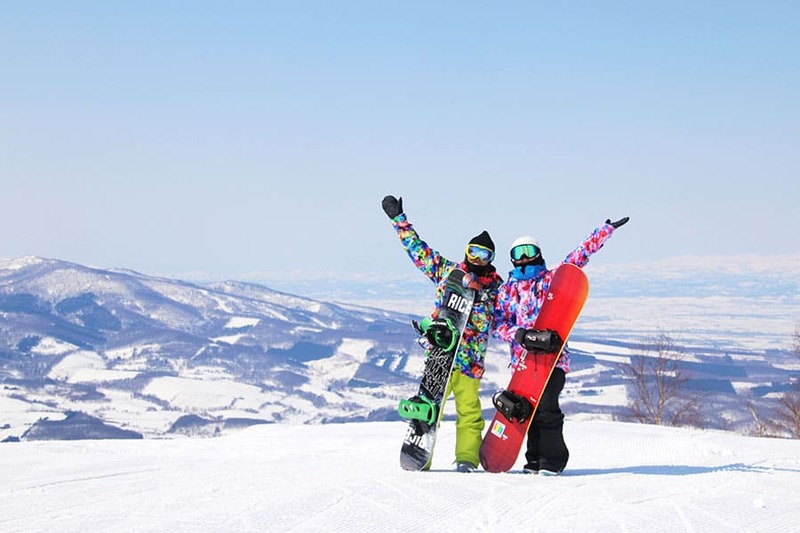 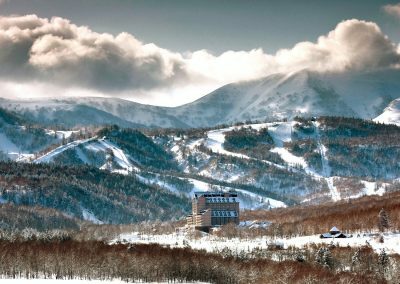 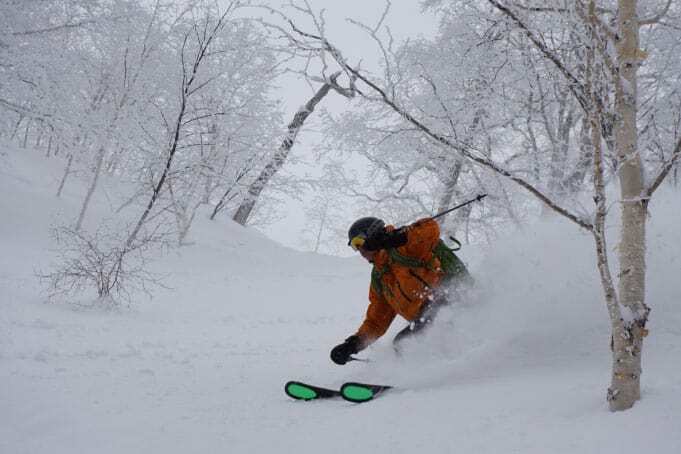 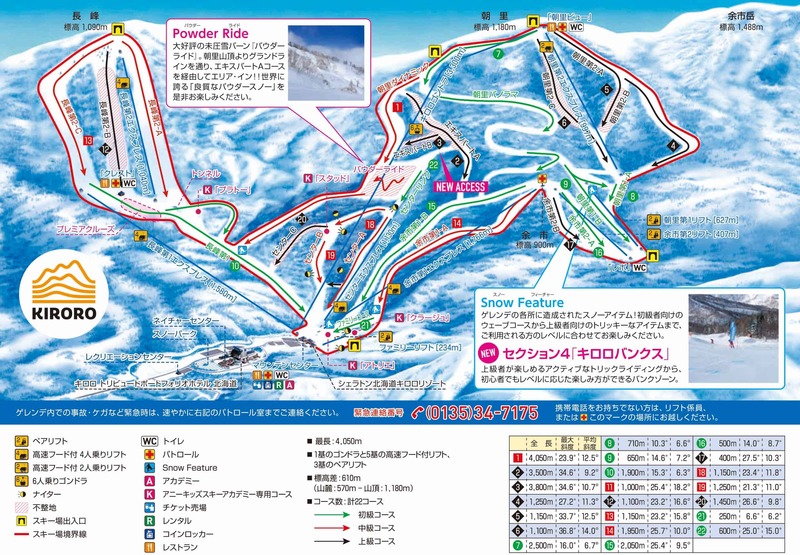 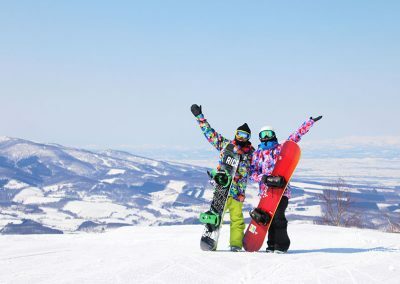 Kiroro Ski Resort is a medium sized ski resort near the coast not so far from Niseko. 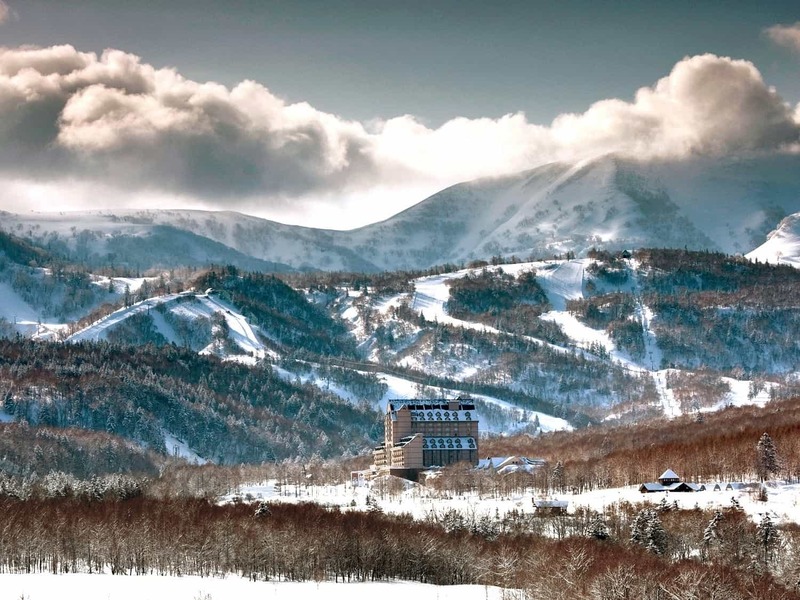 This resort does not have big crowds it is a little removed from Niseko Area. 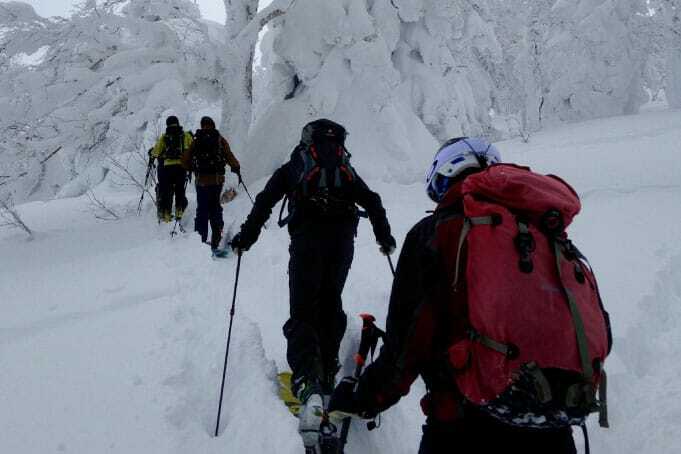 There is a great selection of tree skiing and of course a large amount of snow. 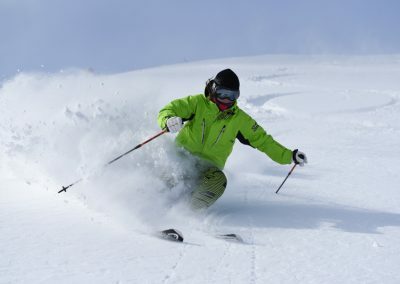 Pat: Great snow short runs but worth if for the deep!